Reeling from the sudden death of Rachel, his beloved wife, Adam has no time to grieve. He has to keep going, for the sake of their baby son. Jenny moves back in with ex-husband Pete, eight and a half months pregnant with another man's child. Can their relationship overcome past jealousies? Karen and David agree to an amicable divorce - but that's before he sleeps with the divorce lawyer . . . THE LOST YEARS reveals what happened to your favourite characters between series five and six of the award-winning TV series written by Mike Bullen. It's an irresistible chance to catch up on all the laughter, the tears, the life lessons we missed while they were gone. 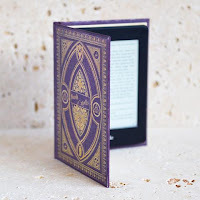 Oh my goodness, this book is AMAZING! 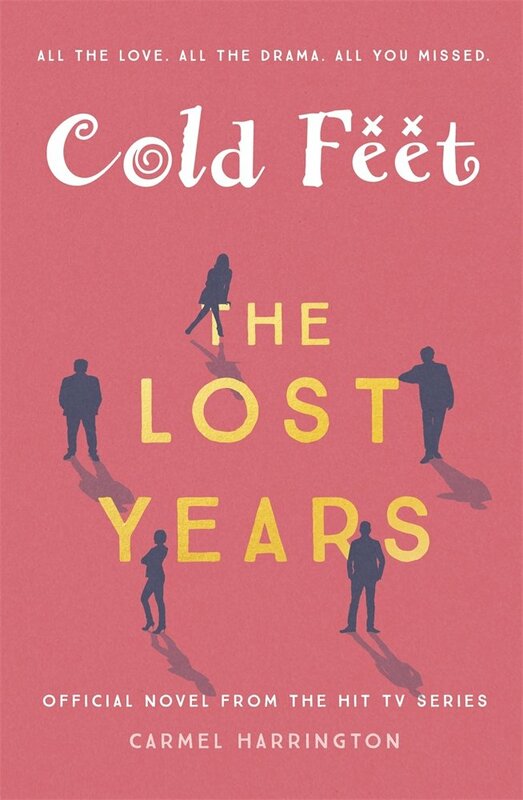 Cold Feet fans, stop reading right now and click here to buy your very own copy of this fabulous book! You probably don't have to be a fan of the TV show to enjoy this book, but who hasn't watched Cold Feet? I don't think I will ever recover from THAT episode and just thinking of it now brings tears to my eyes. 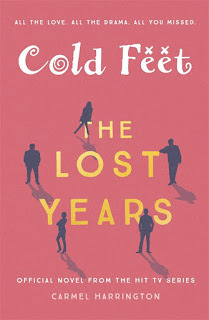 Carmel Harrington is clearly a huge fan of Cold Feet as she has written the book that every Cold Feet fan has been waiting for - what happened in the thirteen years between the traumatic end of series 5 and the start of series 6? We join Adam and his baby son, Matthew, as they are trying to remember to breathe after the death of the love of their life, Rachel. I was crying from the very first page, just remembering losing Rachel as if it was yesterday, and as if I knew her - yes, I know it's fictional TV, but it still brings raw emotion to the surface over a decade later. I suppose because it is based on TV, you can hear the characters talking to you, but it is also due to the talented writing of Carmel Harrington that enables us to get so very much under the skin of each character. Carmel Harrington is clearly a huge Cold Feet fan, but also a super-talented writer, to be able to tap into their personas so brilliantly. All of our favourite characters are here and I felt as if I knew them even better than before after reading Cold Feet The Lost Years. I found myself watching series 7 and knowing, before it became clear, how a certain character was feeling. Rachel is clearly a huge gap to fill but she is remembered in every chapter as we join Adam & Matthew, Jenny & Pete and Karen & David on their life journey.